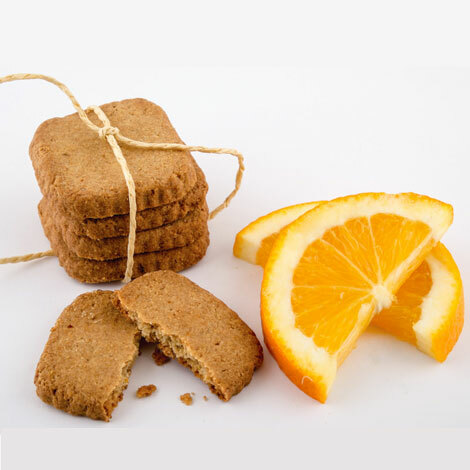 Our Oat Orange cookies are fresh and tasty. A wonderful all season snack! They are made with freshly squeezed orange juice and zest!